Hippity Hoppity The Easter Bunny is on His Way..... Are YOU Ready?! Irvine Park Railroad's Easter Eggstravaganza 2017 Returns to IPRR in Orange County. 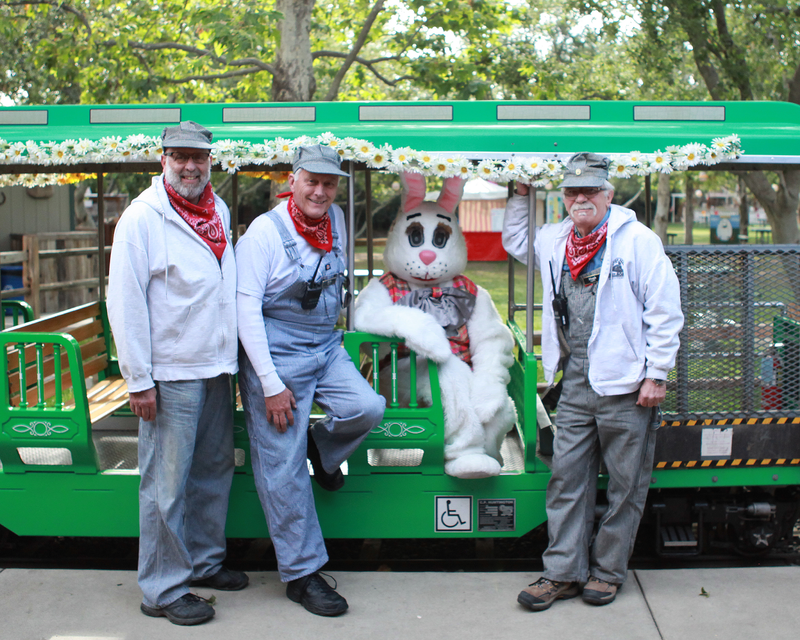 On Saturday, March 25th through Saturday, April 15th, Irvine Park Railroad will hold its annual Easter Eggstravaganza. Event activities include meeting and having your photo taken with the Easter Bunny, egg hunts, train rides, and more. This is one of our Families most Favorite IPRR Events! There is so much to do for all ages and as a parent there is a lot of fun to be watched with a smile. Irvine Park Railroad will also offer Easter baskets for sale. 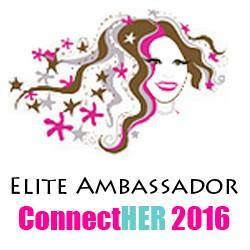 Tickets must be purchased on the day of the event in order to receive a wristband for the Easter egg hunt. Irvine Park Railroad’s other annual events include the Anniversary Celebration, Fourth Grade California History Education Program, Pumpkin Patch, and Christmas Train. While at Irvine Regional Park, be sure and visit the parks other activities including Wheel Fun Rentals® at Irvine Park bike and paddle boat rentals, pony rides and the OC Zoo. Irvine Park Railroad opens daily at 10:00 AM. The cost for train tickets is $5.00 per person; children 12 months and younger ride free. Irvine Park Railroad is located at 1 Irvine Park Road, Orange, CA 92869. Oh Hey WAIT!!!! We are doing a giveaway to the Family Fun with IPRR and YOU can enter below... good luck to all.